When it comes to designing a beautiful home, you don’t need to hire a professional! You can DIY a beautiful home decor without breaking the budget. 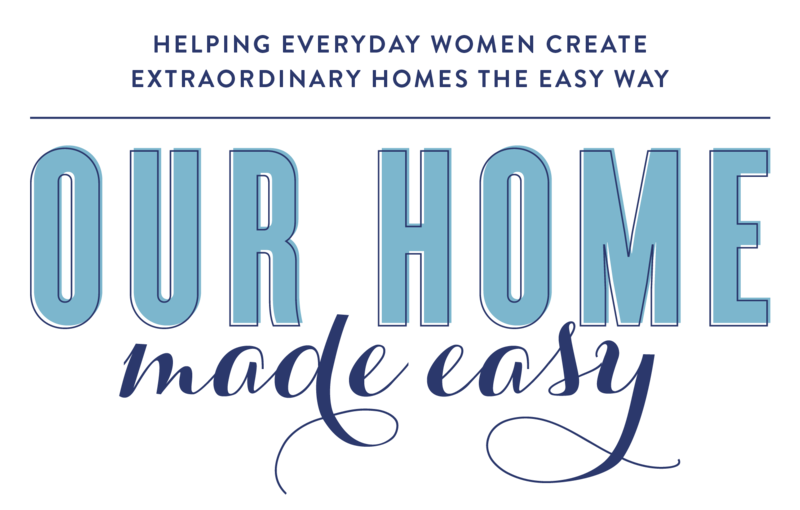 I really wanted to share my own favorite tips for creating a home that is perfect for you and that you love. I will share the rest of the results of the survey in an upcoming post. However, I wanted to start helping those DIY decorators now. I’ll readily admit that I’m not a professional. decorator. I make mistakes all the time. 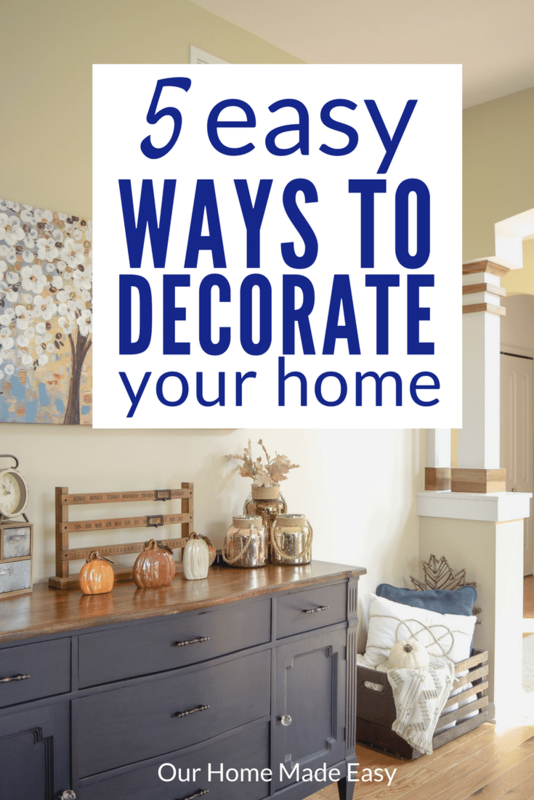 I love reading about decorating from other blogs. And over the past few years I’ve learned quite a few tips & tricks to creating a space that’s perfect for your family– not everyone else’s home. Pinterest is so much more than just finding great recipes for dinner every night! 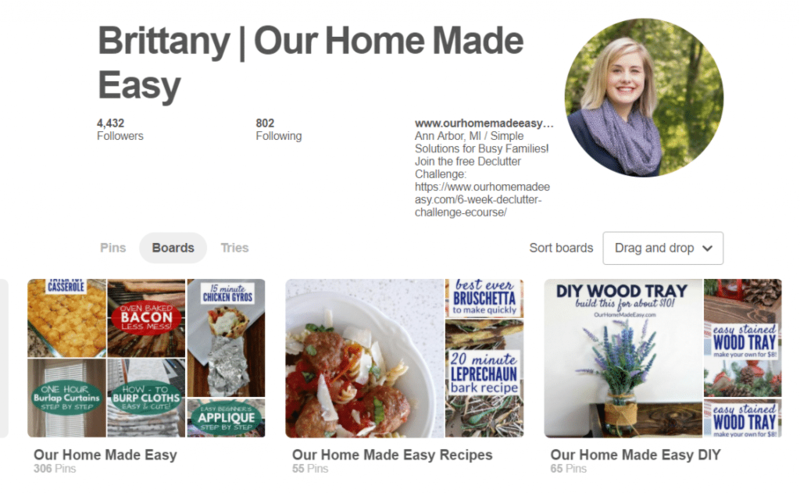 I love pinning (shameless plug for my Pinterest profile here!) and use it for recipe ideas, business advice, and even home decor ideas. 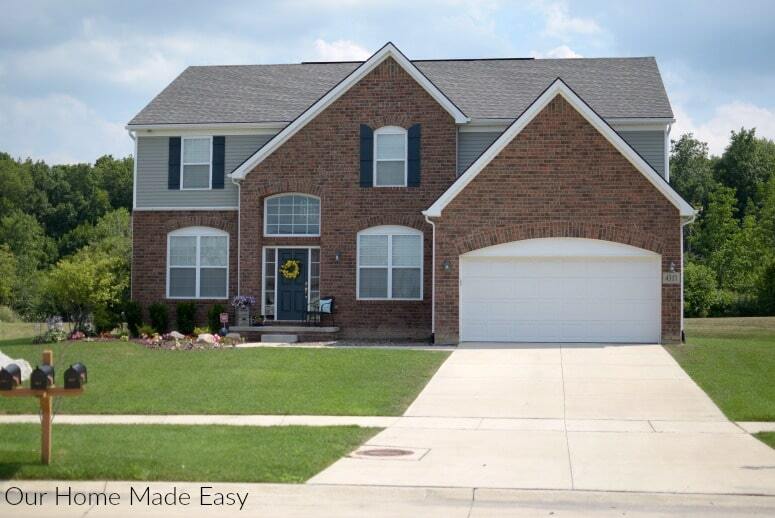 When you are looking to find your own home style, use your Pinterest account to help you out. Start by creating a board for each of your main rooms that you want to design. You can create boards and start pinning beautiful room images in each of your boards. Once you have dozens of pins for a bathroom, you can start scrolling through your pins to see if there is a consistent look you like. Sometimes what you think you should love is so much different than what really draws your eye! 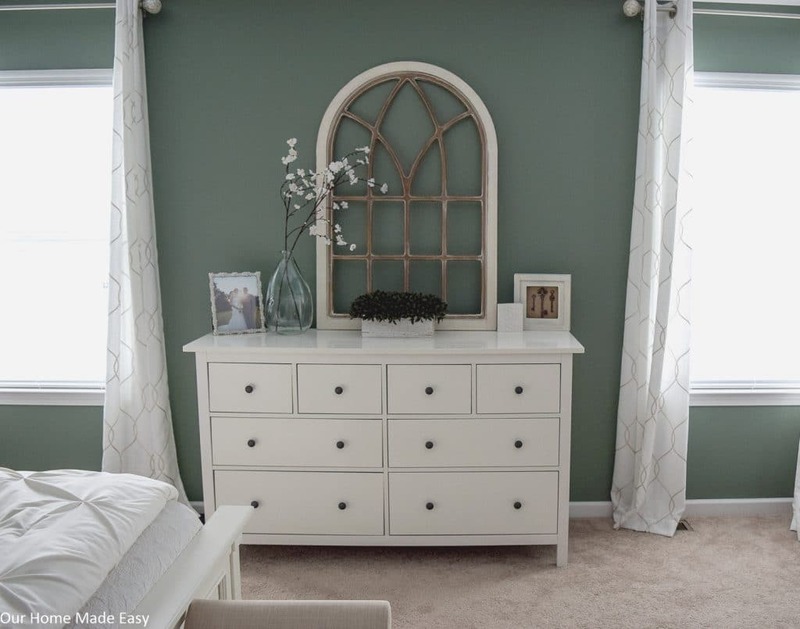 While Pinterest is full of images that lead to blogs, Houzz is different. It’s solely built around home remodeling! It’s full of articles, home inspiration, and also links to recommended contractors. 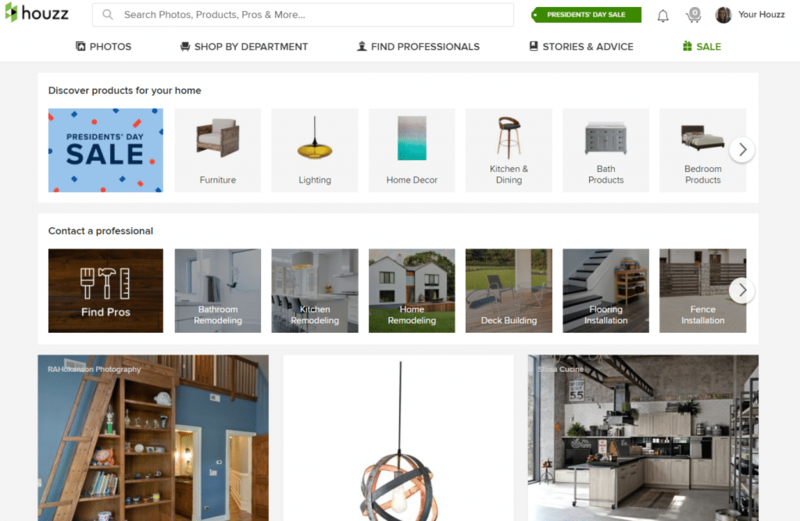 Houzz is free to use. You do have the option of buying your favorite items right in the app. It’s incredibly helpful when you want to DIY a room and want to know where to find the products that you love. I’m definitely NOT a home designer, but one thing I’ve learned over the years is that it’s really hard to create a beautiful home with things you don’t love. It’s why I created the 6 Week Declutter Challenge. Before any of can move onto creating organization systems or beautiful spaces, we really need to empty out the items that are taking over our space! Once you have everything decluttered, then you can take a look at what you have and want to keep. Using those items, you can build your home with a more cohesive feeling. One of our biggest downfalls is buying things because they are on clearance. Since I read Chelsea Coulston’s “Don’t Wait, Decorate!” I’ve been much better about choosing quality neutral items rather than seasonal 70% off decor that I think we need to own. For yourself, spend some time cleaning out your space. 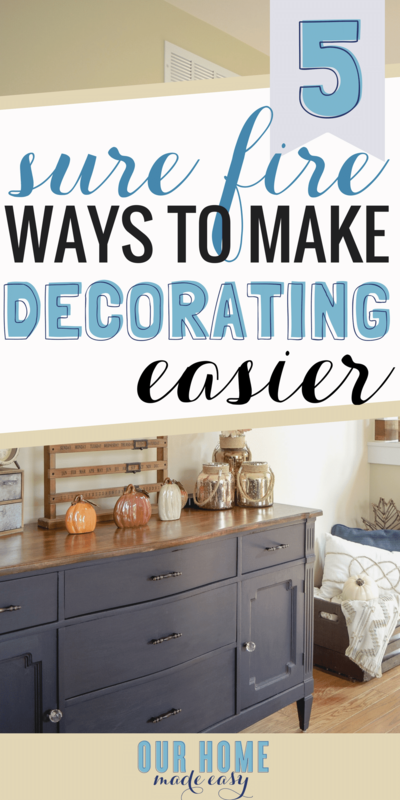 Once you’ve finished, start building your decor with items you really want or need! 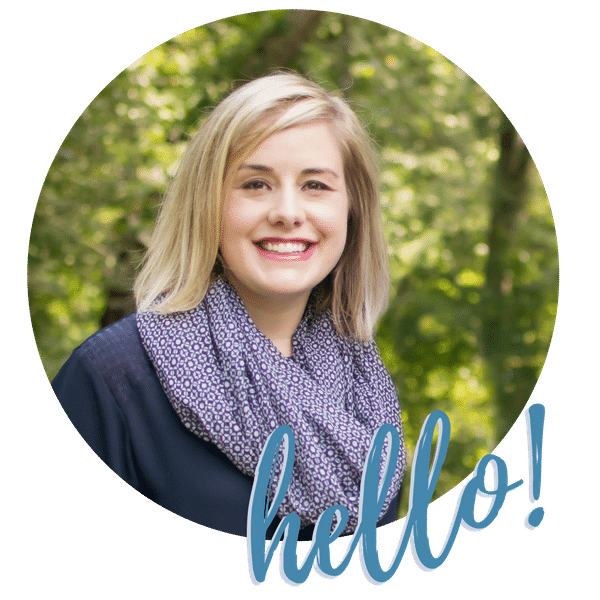 Want to know a really fun trick to having a professional decorator without actually hiring a designer? Using the new Designer in a Binder! The Binder is designed by Tasha Agruso of Designer Trapped in a Lawyer’s Body. The Designer in a Binder includes loads of interior design tips that anyone can follow. She teaches the fail-proof way to pick a color palette for your home, how to mix colors and patterns, how to choose pieces that are the correct scale and the basics of space planning! The Designer in a Binder package provides you the tools for getting started without feeling overwhelmed. You will begin by completing the “Getting Started Questionnaire” which will help evaluate exactly what you want to change and accomplish in your space. Use the Coupon Code ‘BRITTANY’ to save 10% OFF Your Designer in a Binder Order! It’s exclusive to Our Home Made Easy readers. When it comes to decorating your home, don’t let yourself fall into a comparison trap. We won’t all have shiplap and farmhouse style. And that is perfectly okay. You need to love the space you have and the space you can afford. If you don’t love the farmhouse trend, don’t force yourself to design into it! If you love modern or eclectic, choose what you makes you happy. Ultimately you want to create a space that is easy to add & change out when you want to do so– not when HGTV tells you that it’s time for a new trend! Start looking at your favorite pins and develop your style! Your best home doesn’t need to be Farmhouse or super modern. With some great (and super easy tools) advice, Designer in a Binder will help you create the best home for your family. I loved the binder and I know you will too!